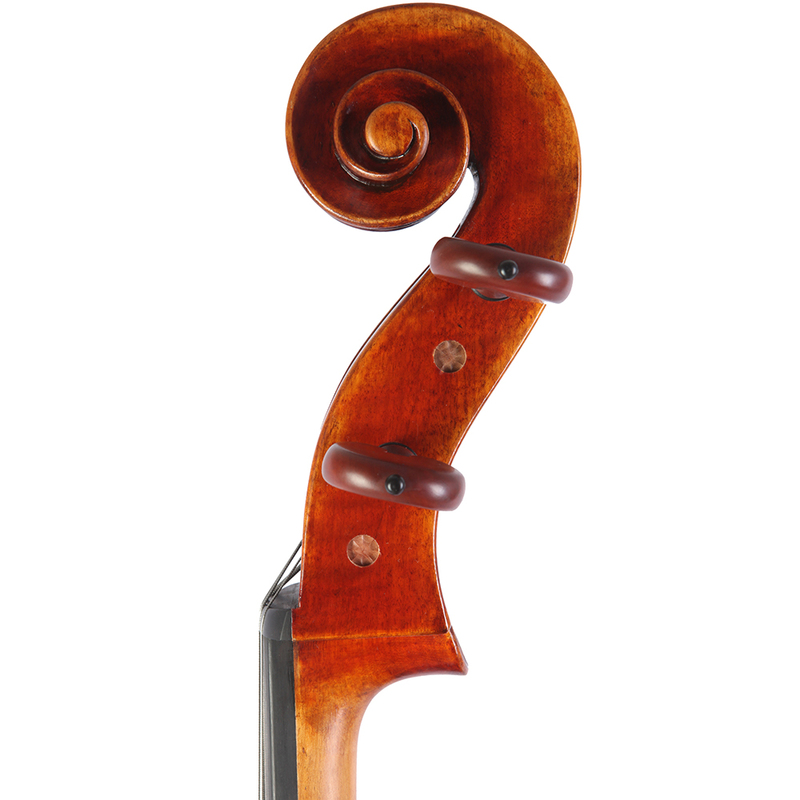 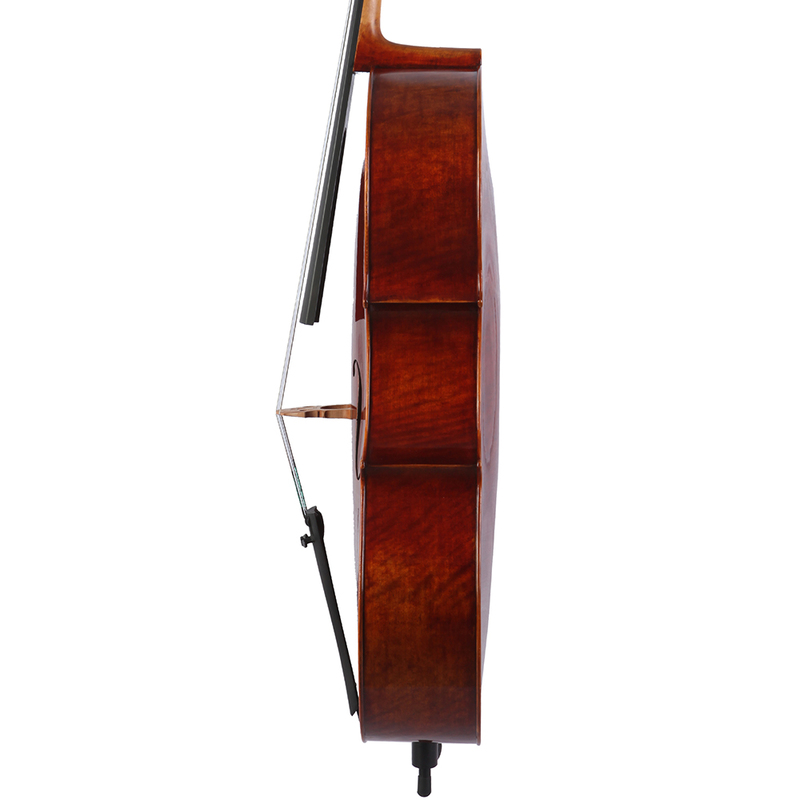 “Carl De Luca” cello is similar in construction to the model AR400 “Aldo Romano”cello. 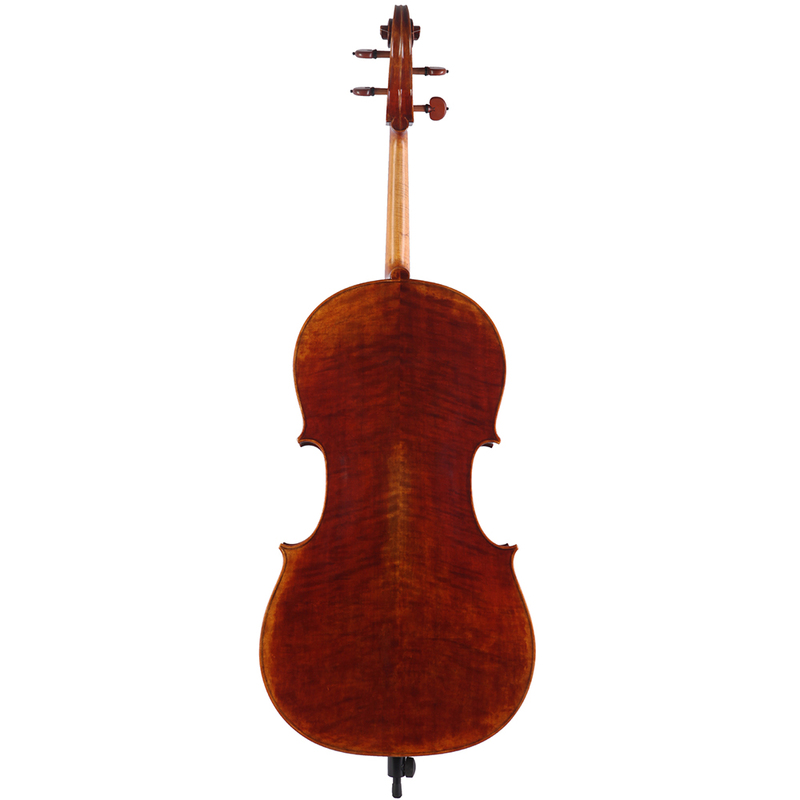 Entirely hand-carved from well- selected tonewood, Great attention to detail, Amber brown soft varnish. 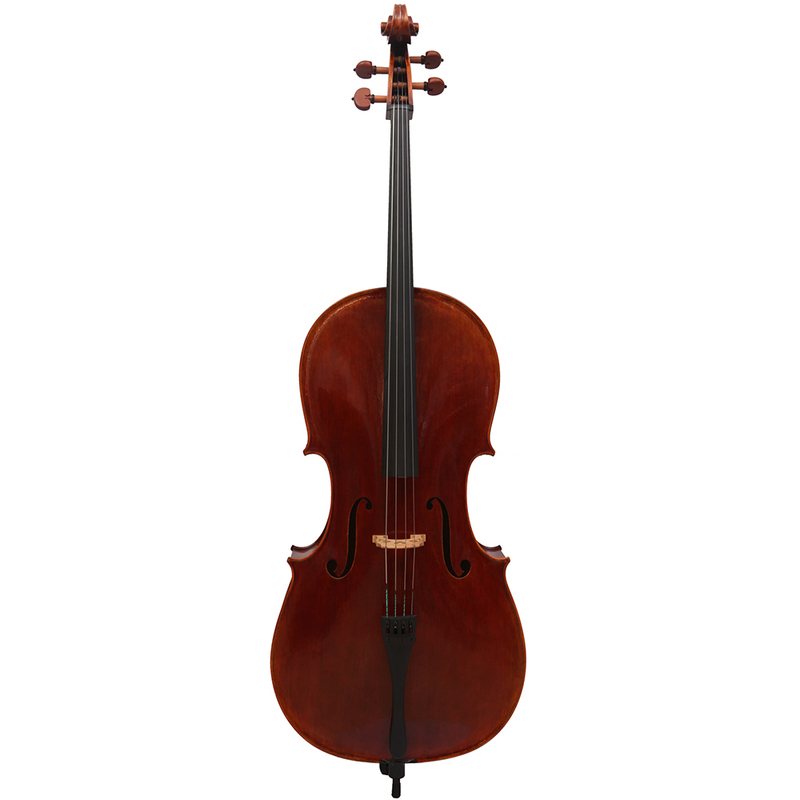 The cello is distinguished by its powerful, responsive tone.